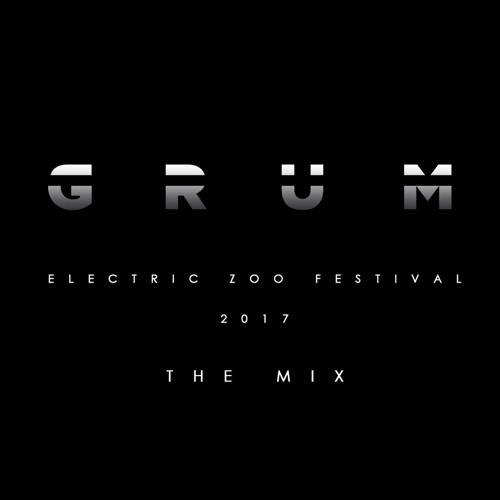 Recorded live at Electric Zoo Festival, 2017. 47:20 - more emotions & future trance! @everythingthatshines: Do you already know :)? Wow another magical blast from the 80s... keep them coming! Amazing set, this tune brings a tear to my eye! dude you killed it at EZOO if u play at NYC I'll def show up with my group! !